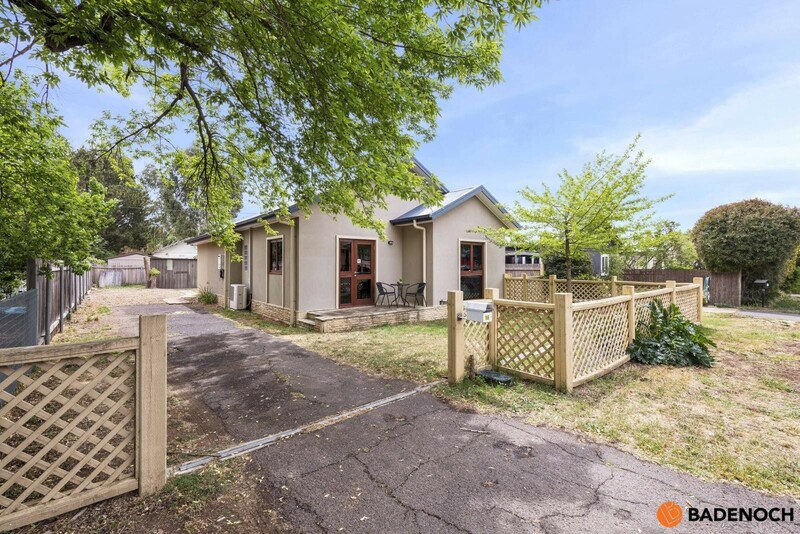 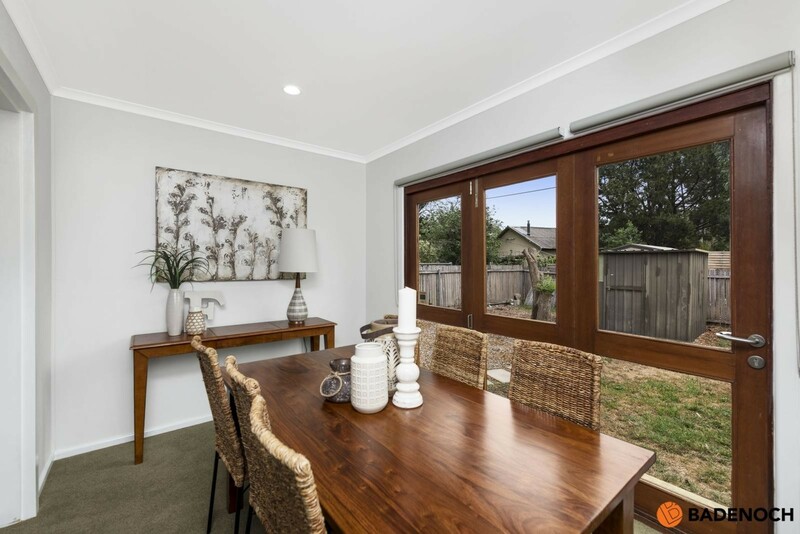 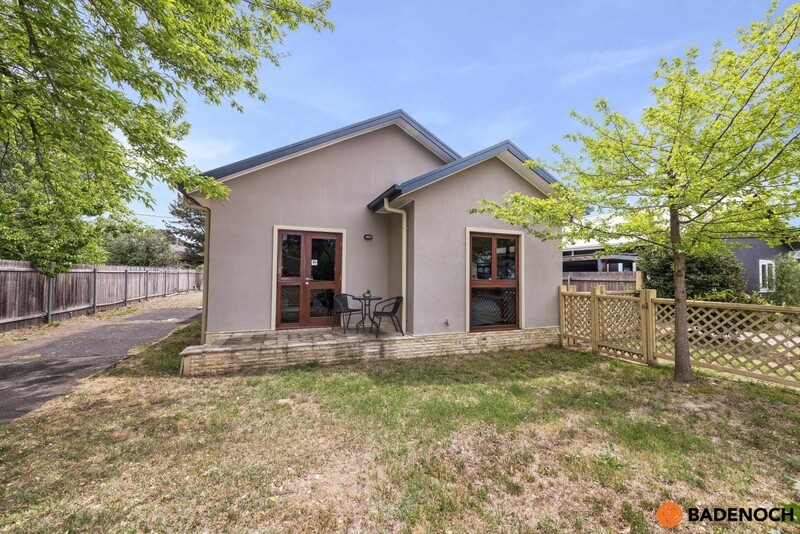 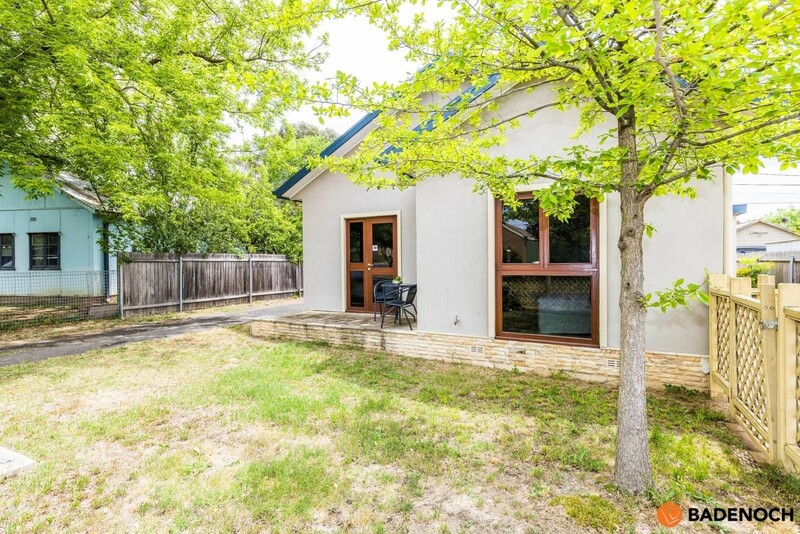 This tastefully renovated modern home has retained a quaint cottage feel and is nestled in a quiet loop street in the heart of leafy Narrabundah. 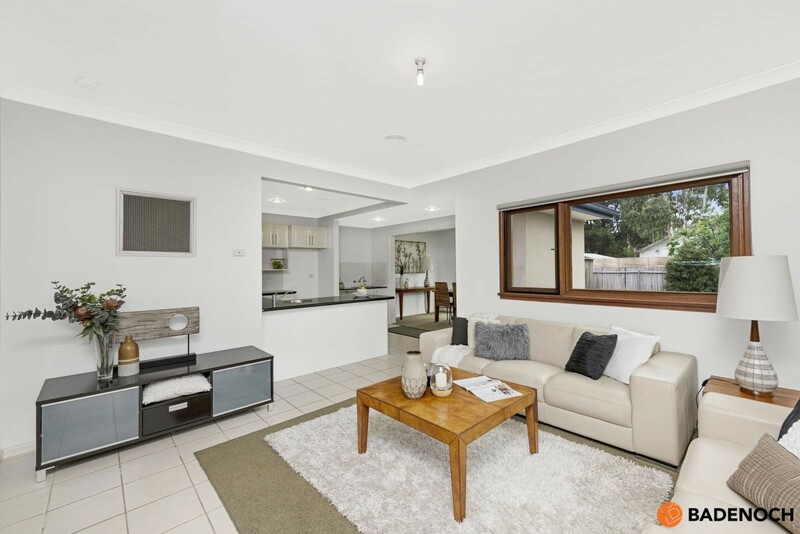 The moment you step foot inside this fabulous home you are welcomed by an abundance of natural light which flows through the open plan design. 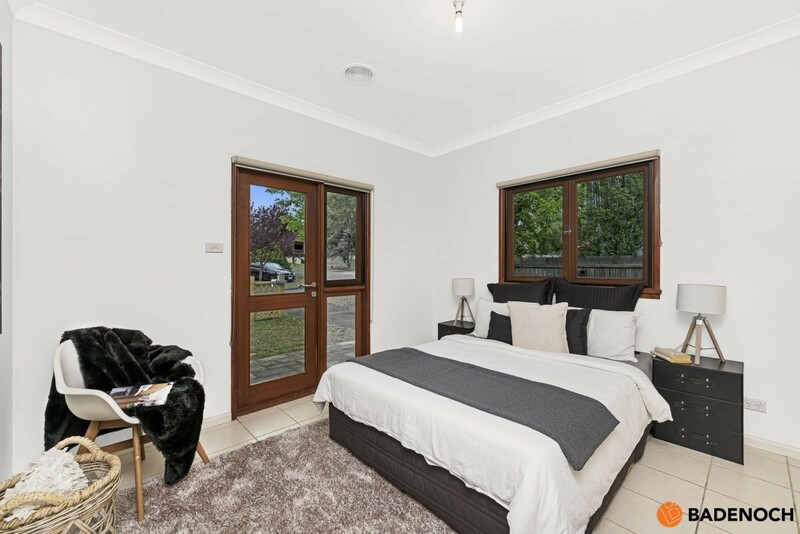 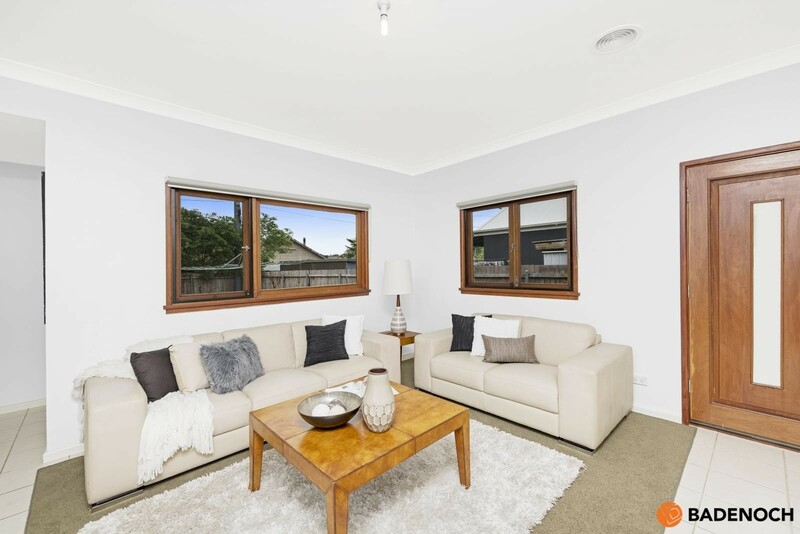 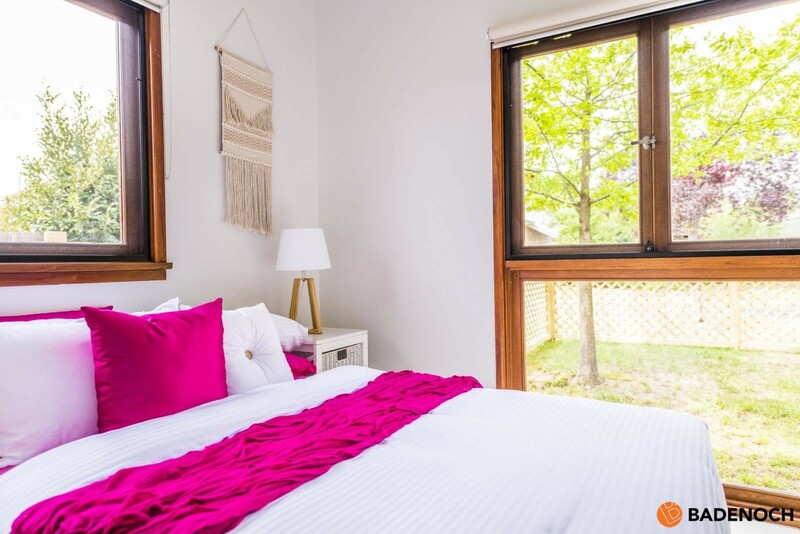 Euroka Street is only a short drive to the popular cosmopolitan area of Kingston, Manuka and Narrabundah shopping/dining precincts, close to Fyshwick fresh food markets and also the recreational foreshores of Lake Burley Griffin- you'll be spoilt for choice! 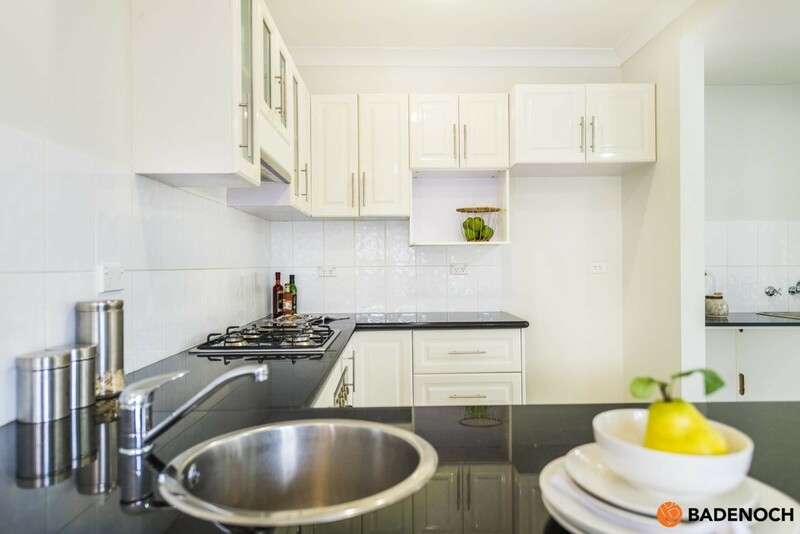 Also just a short drive to the city centre and Parliamentary Triangle this is truly a convenient central Canberra location. 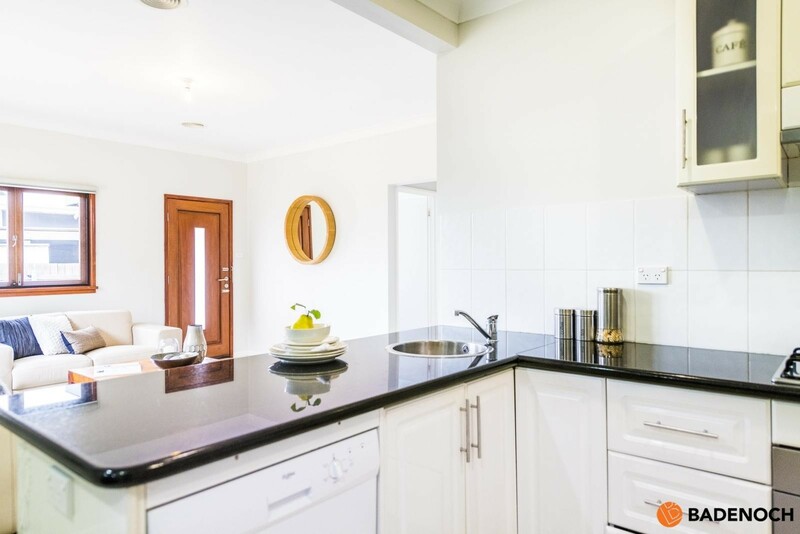 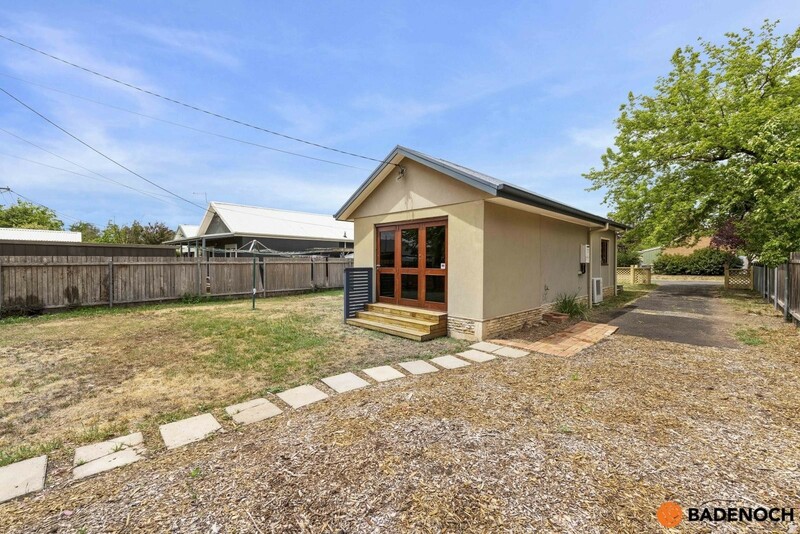 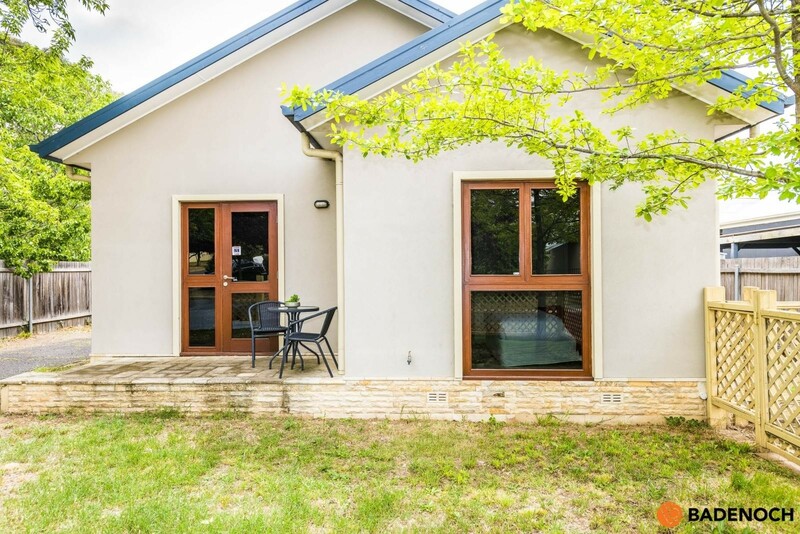 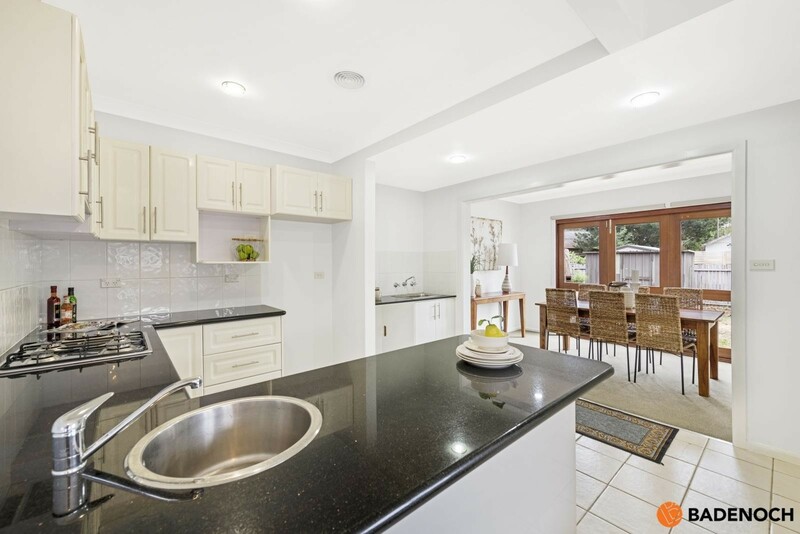 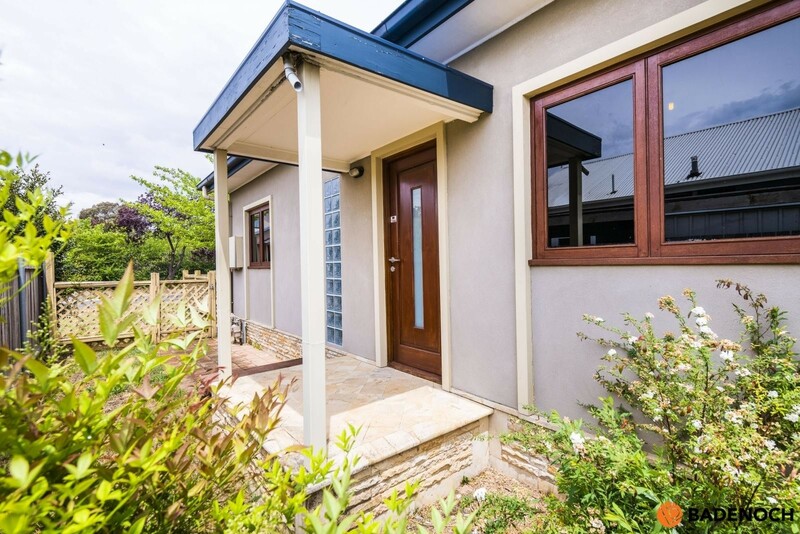 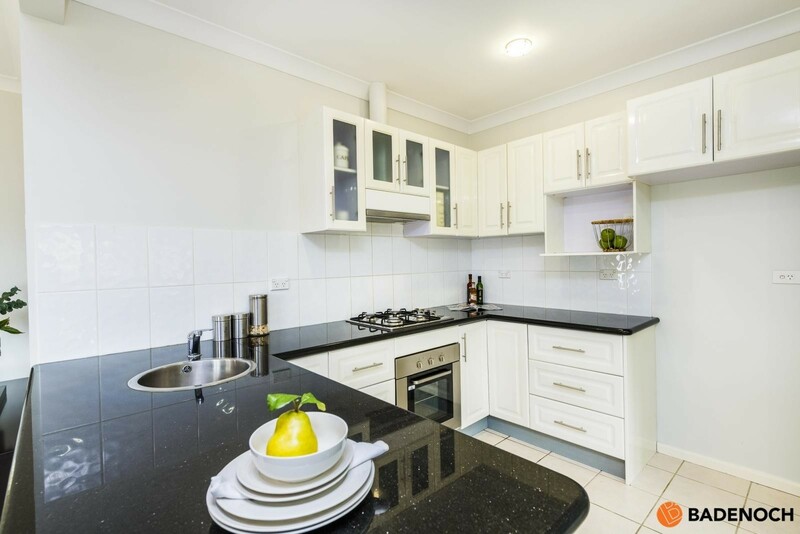 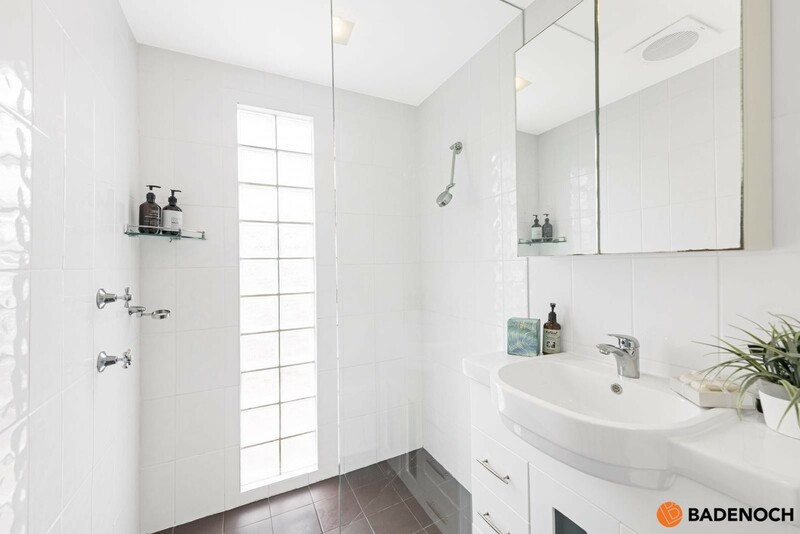 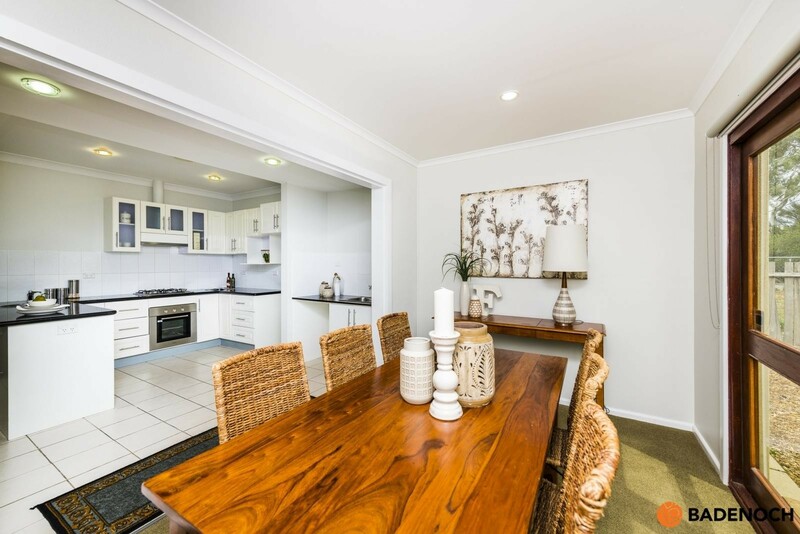 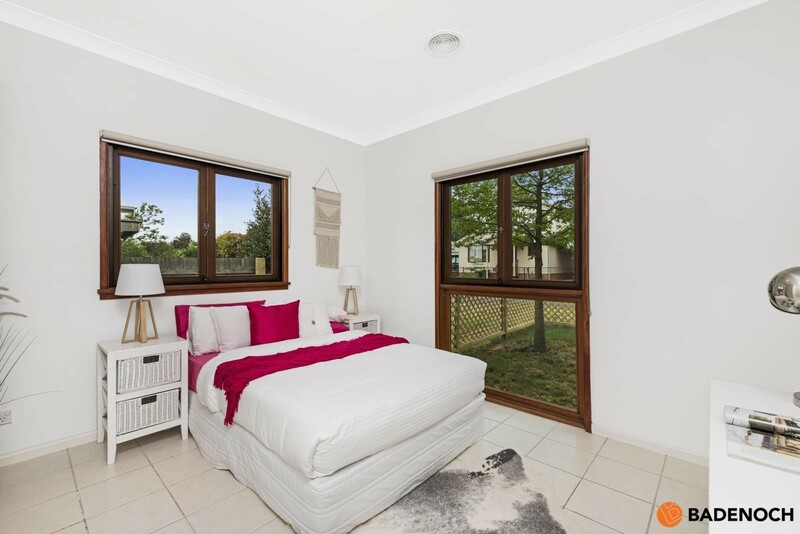 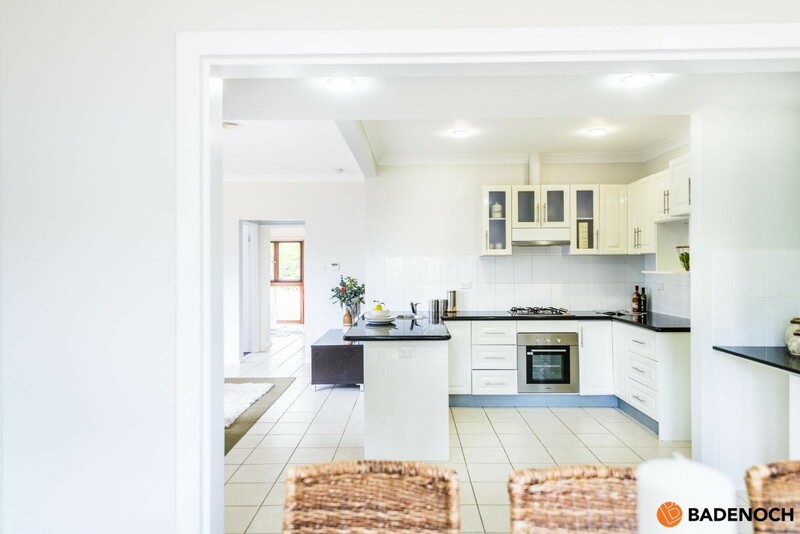 This home is also located within the catchment area of some of Canberra’s best schools. 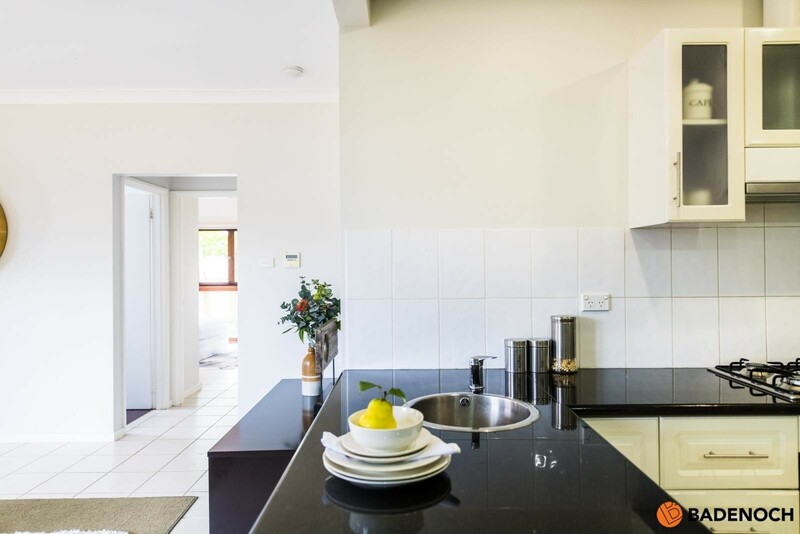 Land Tax: $4,392 per annum approx. 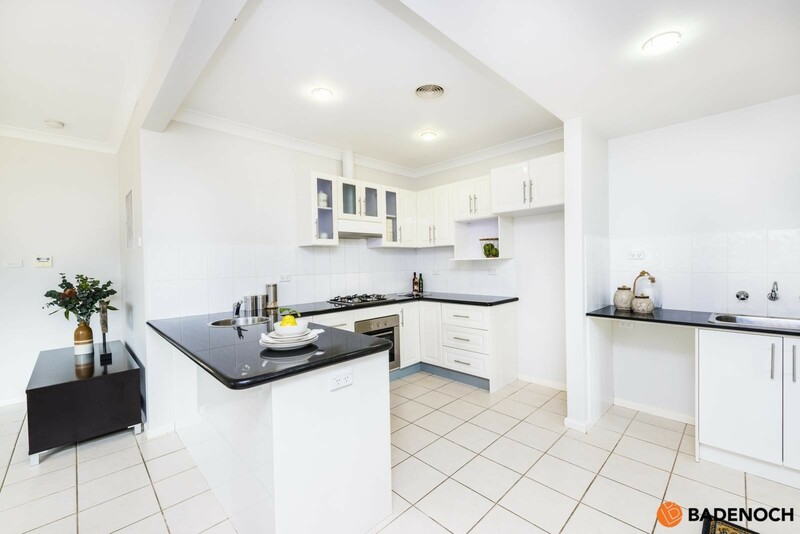 General Rates: $2,922 per annum approx.